The Elite 500 mattress from Sleepshaper offers amazing value for money. This mattress features 5cm of high quality memory foam, and a smartsilver cover to help regulate your temperature during the night. With a 1 year guarantee, this mattress is a superb option at the price! 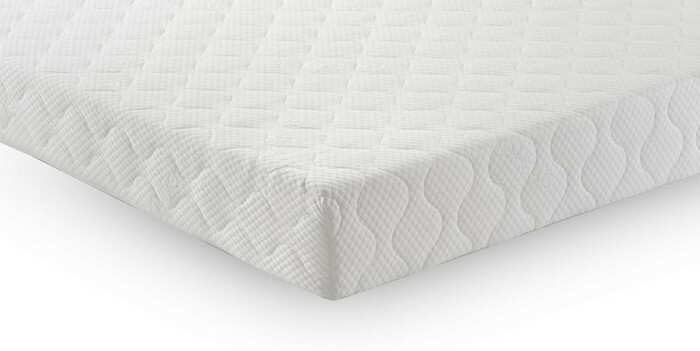 This UK Single mattress measures 90 x 190 cm.